With a new album due out later this month, Milo Greene's sound has continued to evolve since the release of their acclaimed debut in 2012. Based out of LA, they have been previewing their new sound in small doses, releasing a song a month in preparation to the January 27th release of Control. The first to be released and most popular of the bunch is the polished and catchy song "White Lies". Similar to "White Lies" stylistically, Milo Greene release "Heartless". Built around a steady drum beat, "Heartless" focuses on the vocals to carry the song as glistening instrumentals set the edge. While the song's core may remind of their indie roots their use of synths and effects throughout show that they have really come into their own. Showcasing progression with a growing echoing beat, come its finale, "Heatless" will be running circles through your head. To accompany the song Milo Greene have also released a lyric video for "Heartless" featuring spliced abstract shots of the band. 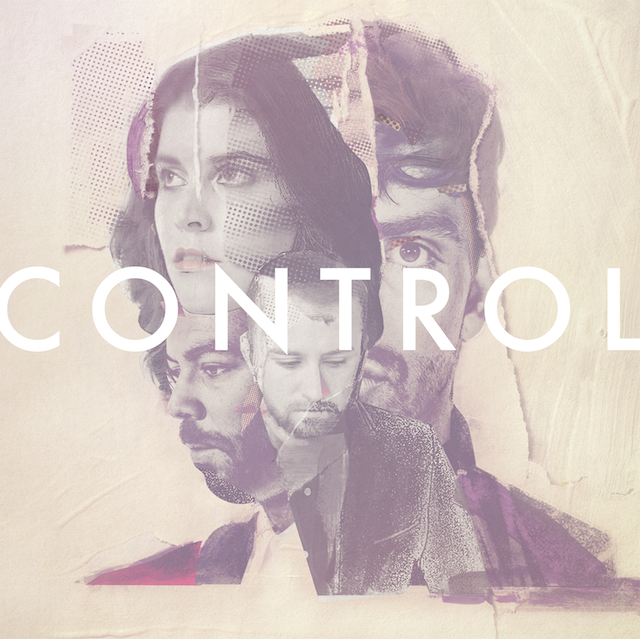 Head on over to iTunes to preorder Control here, or pick up a signed LP/CD of the album here. Milo Greene speeds things up with "White Lies"